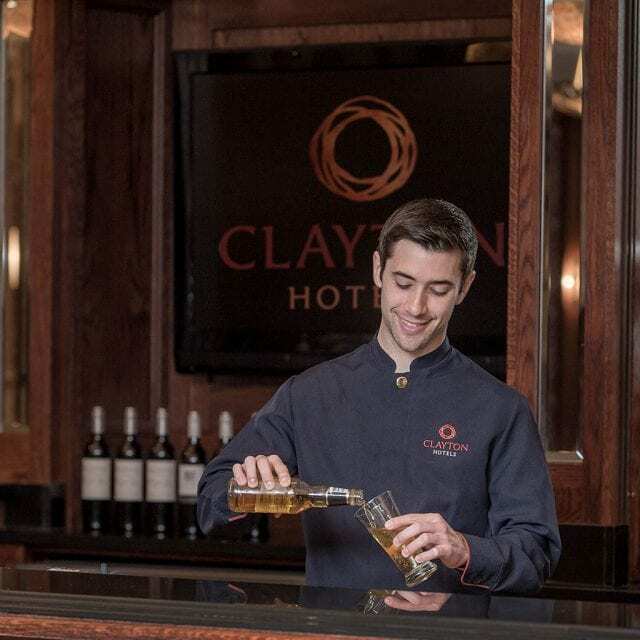 Clayton Hotel Cardiff offers a range of dining options in the restaurant and bar, for business and leisure guests. 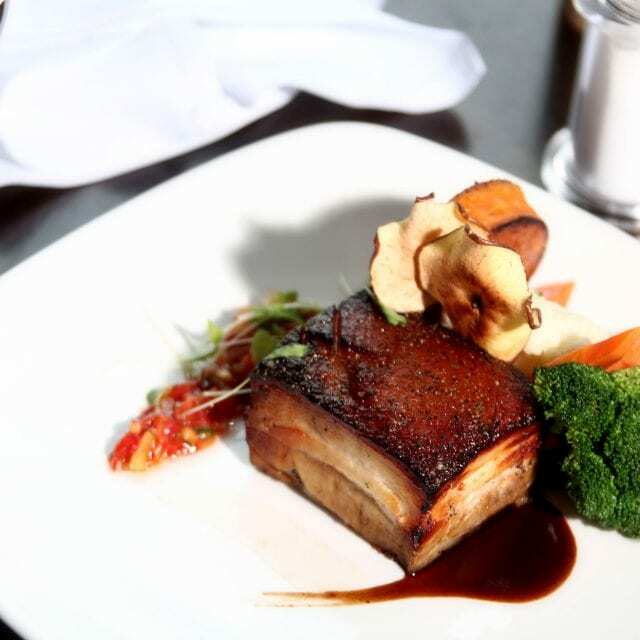 The hotel is centrally located and the restaurant and bar boast panoramic views of Cardiff City. 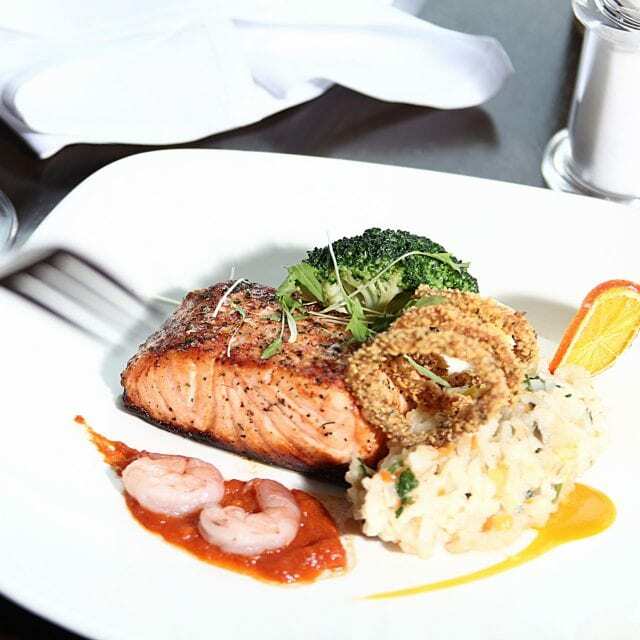 Dine in Cardiff in style. 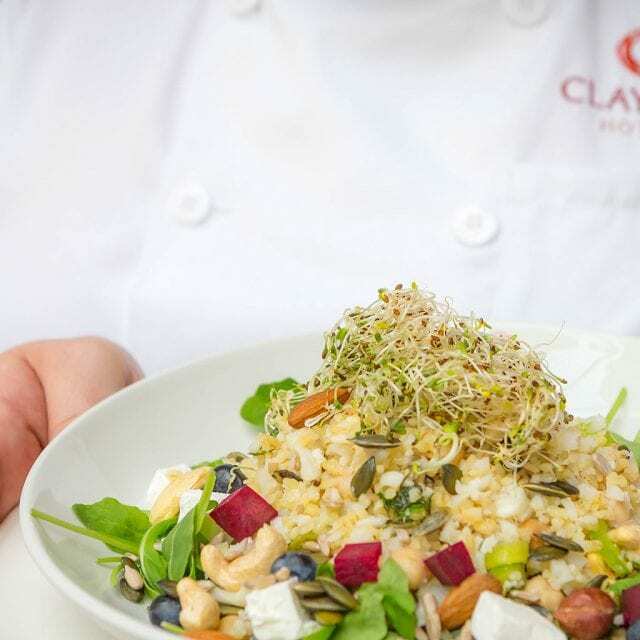 The View Restaurant & Bar in Cardiff City centre at Clayton Hotel Cardiff is a popular choice among guests, local residents and corporate guests alike. 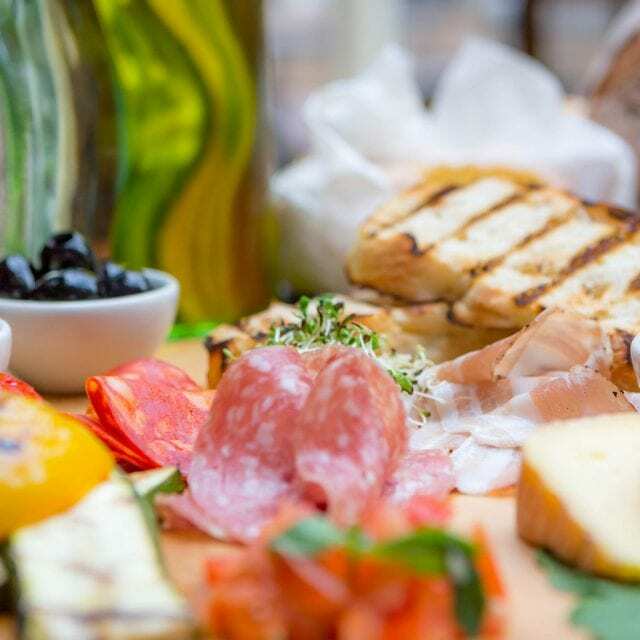 Unwind in this charming and intimate setting, choose from a sophisticated selection of wines, premium beers, and an array of spirits including a variety of gins and a selection of soft drinks. 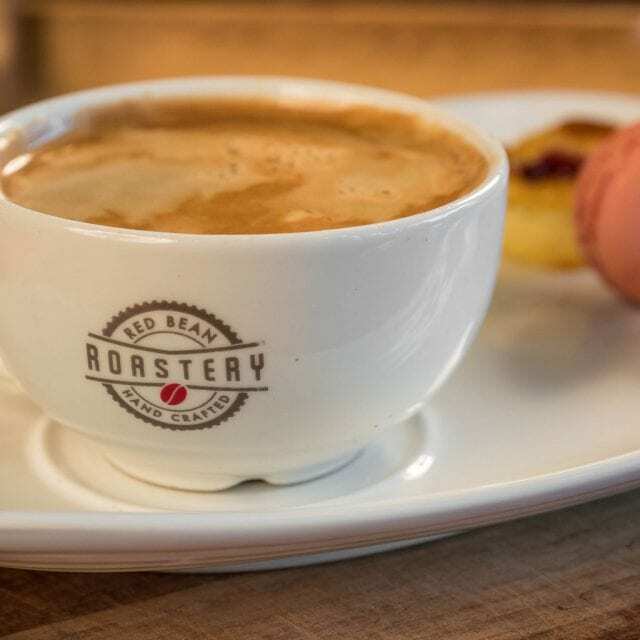 Our Red Bean Roastery Coffee Shop is on hand with a wide selection of hot drinks, or perhaps a ‘Proper Lush’ afternoon tea complete with prosecco – the perfect end to a Cardiff shopping trip! View Bar & restaurant also boasts Sky Sports TV, high speed Wi-Fi and a VIP area available for private hire. 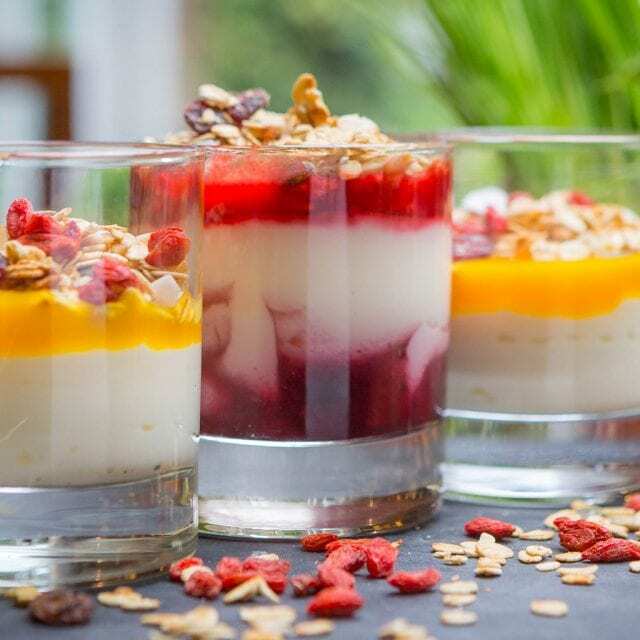 Start your day right with our Vitality Breakfast! 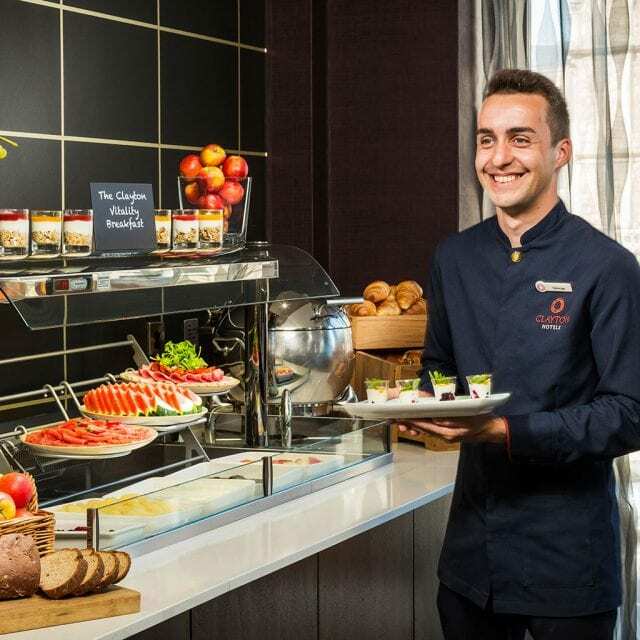 With plenty of choices, our buffet-style breakfast allows you to choose between traditionally and locally sourced hot breakfast buffet, a variety of chef’s homemade bread and farmhouse loaves, and warm fresh pastries. 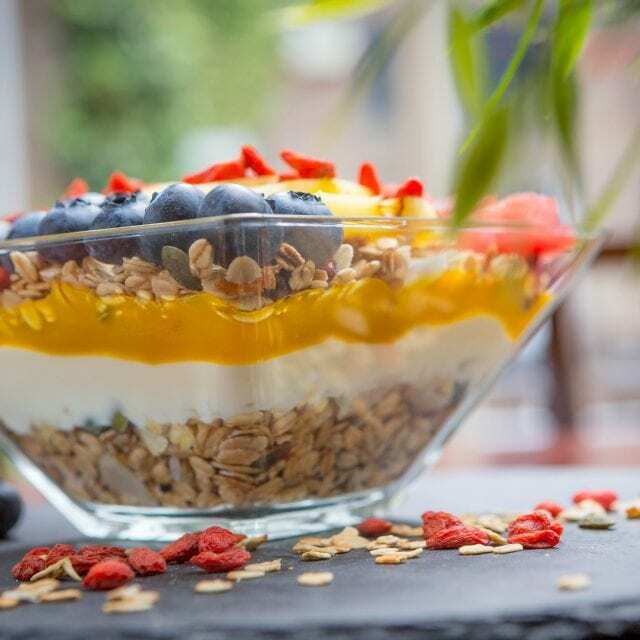 We also offer a vitality counter, complete with homemade muesli, thick Greek yoghurt, luxury granola, fresh porridge and accompaniments of seeds, nuts and honey. A selection of fresh fruit, fruit salad, cold meats, cheeses and yoghurt pots for a healthier option. Freshly brewed tea and coffee are included along with a range of fruit juices and waters including our signature detox water. We cater for food intolerances with our non-dairy alternatives and our own gluten-free breakfast corner, including an individual toaster. We ask all guests to highlight any intolerances and we are happy to assist. 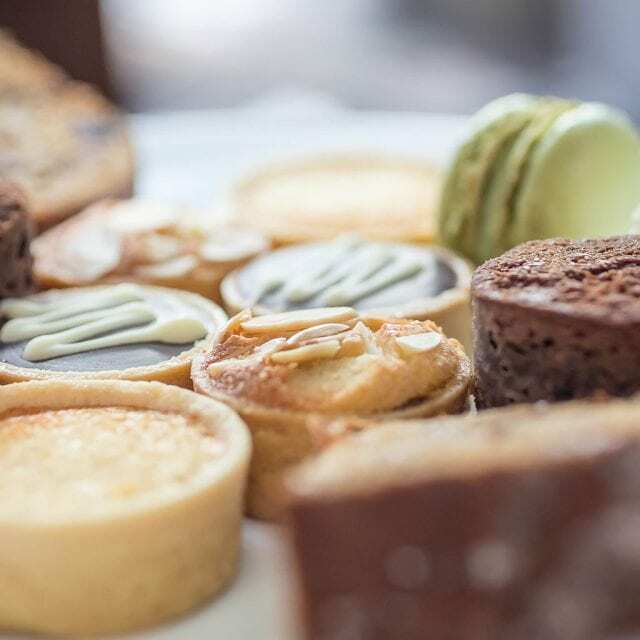 Join us for our popular and ‘proper lush’ Afternoon Tea, with a charming view of Cardiff City Centre and in the 4-star comfort of the Clayton Hotel. We have a selection of cakes, scones and sandwiches available. Sourced from Central and South America, Africa and Asia, the ‘Red Bean’ refers to the ripe red fruit of the jasmine scented flower of the coffee plant. 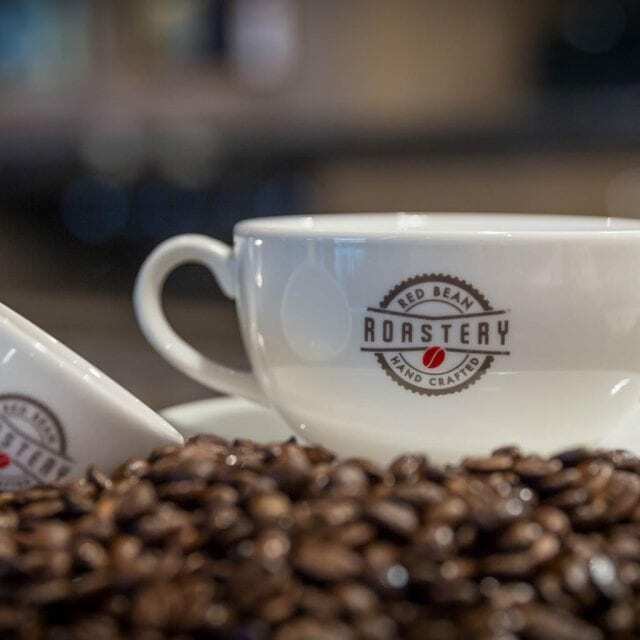 We use their finest beans to create our signature hand crafted house blend in our local roastery. 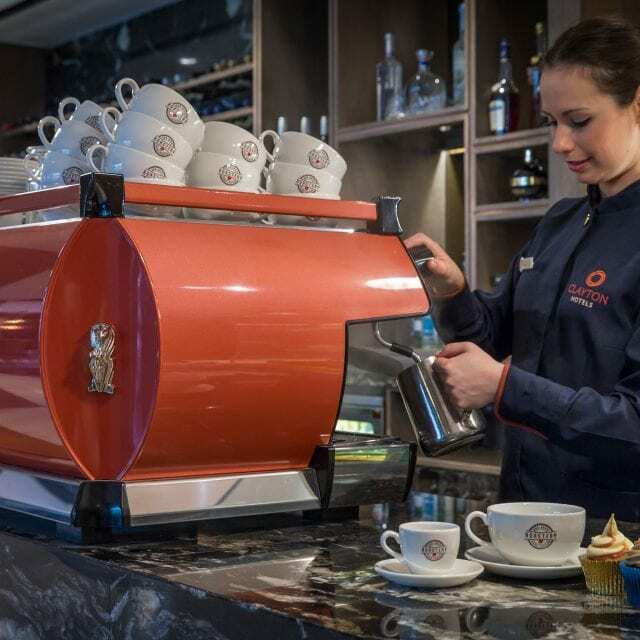 With a wide selection of coffees and flavours, you can enjoy a Red Bean roastery coffee in the comfort of The View Restaurant and Bar or takeaway with a sweet treat from the bar.